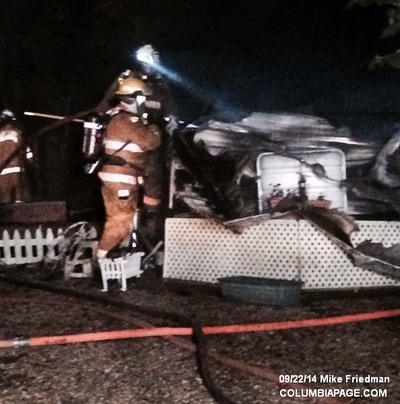 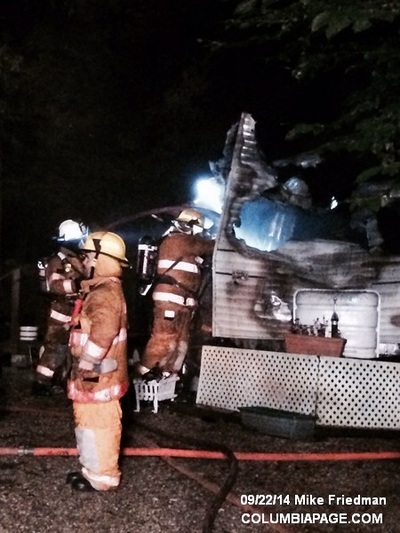 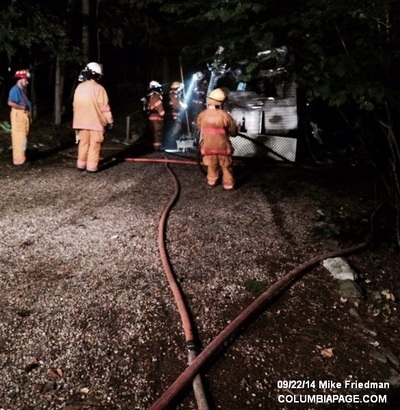 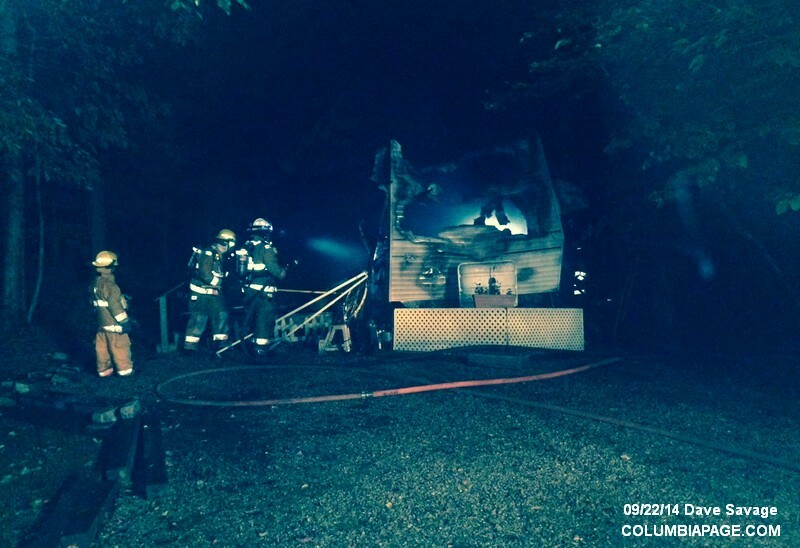 Columbia County 911 dispatched the Austerlitz Fire District and Chatham Rescue at 4:44am, for a reported camper fire at Fox Hill Campground located at 603 Route 203 in the Town of Austerlitz. The camper was reported as fully involved. Firefighters were back in service at 6:22am.